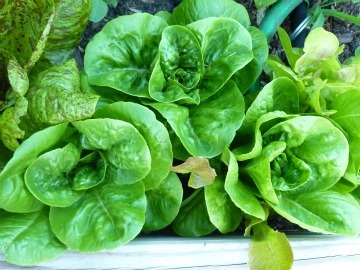 A good place to start your garden seed order is by leafing through your favorite cookbooks. 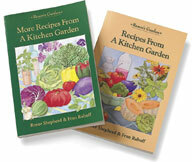 Renee Shepherd’s cookbooks showcase the best of garden fresh cuisine. 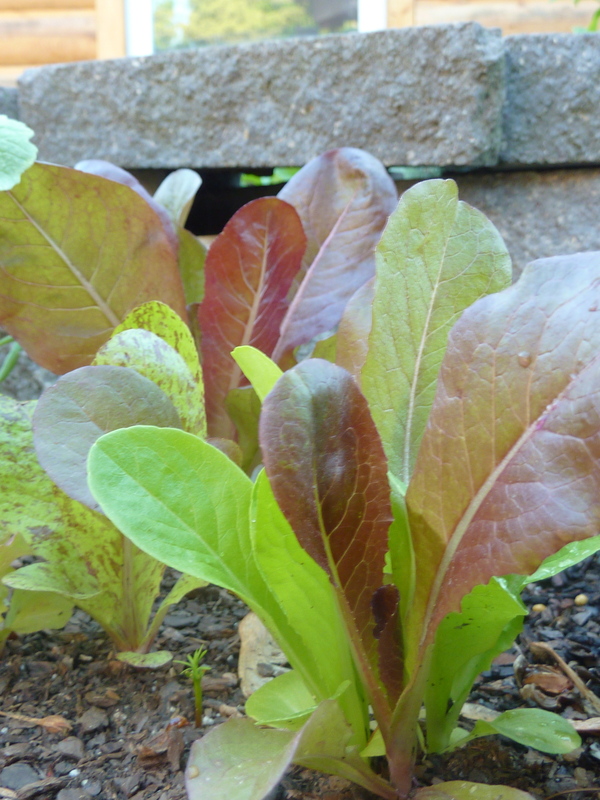 Who better to write a cookbook than the person who grows a bountiful vegetable garden? Renee’s Garden has two cookbooks, “Recipes From A Kitchen Garden” and “More Recipes From A Kitchen Garden.” My cookbooks are tabbed, with penciled notes in the margins and dog-eared. These two very affordable cookbooks ($12.95) have a few food splashes and the occasional sticky fingerprint. Both Cookbooks will inspire you to grow more veggies from seed. Tricolor Bush” beans and the skinny French “haricot vert,” that are bright green beans “Rolande. I am predicting that Chilled Green Beans with Creamy Horseradish Dressing and Green beans with Basil-Walnut Vinaigrette are going to be garden party and alfresco dining hits. Best of all, these two dishes are make-ahead recipes that will develop flavor while chilling in the fridge. These two recipes are in the first cookbook, Recipes from a Kitchen Garden. As an herb gardener, I love that Renee’s cookbooks incorporate edible flowers and fresh herbs in many of the recipes. With these cookbooks, you will enjoy fresh recipe ideas all season.